Denmark Centre is a purpose-built shopping centre with ample car parking available in the roof top car park above the scheme. The premises occupy a prime location fronting the Denmark Centre on Fowler Street close to its junction with King Street. The town is accessed via the A1300 and A194. 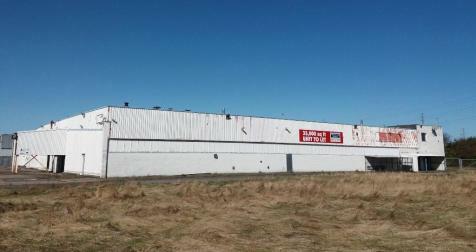 Detached warehouse with external yard space, situated within the well established Bede Industrial Estate. 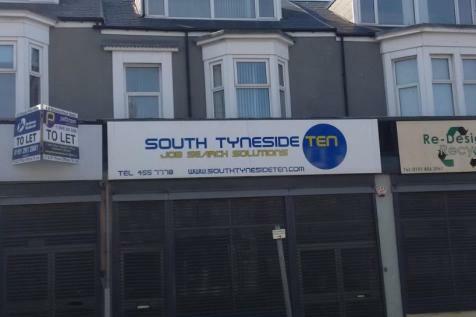 The property is opposite the Port of Tyne and has good access to the A19 Tyne Tunnel. 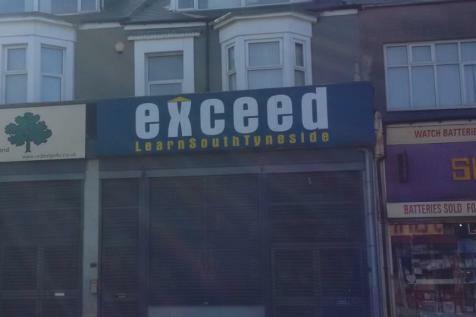 Short term licence available. 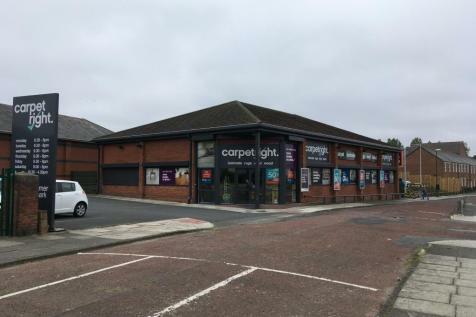 The property comprises of a prominent retail unit with sales accommodation at first floor level and ancillary first floor staff/store areas. Access is at ground level on King Street via stairwell and escalator and loading is available from the rear on North Gate car park. The site comprises a gated hardstanding secure compound and small workshop, with potential to expand, with clad walls and roof and WC facilities. 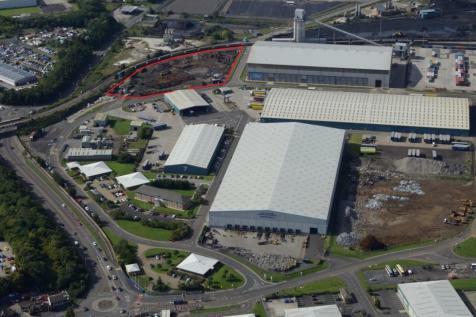 The site offers a workshop of 1,415 sq ft on a site area of 10,462 sq ft. 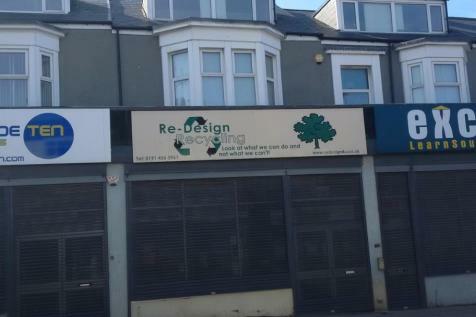 The subject premises are situated in a prime retailing position on King Street close to the junction with Mile End Road opposite McDonalds. 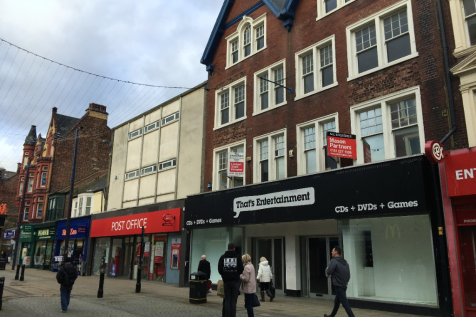 Nearby retailers driving footfall to this part of the town include The Post Office, Shoe Zone, CEX, Greggs and Café Nero. 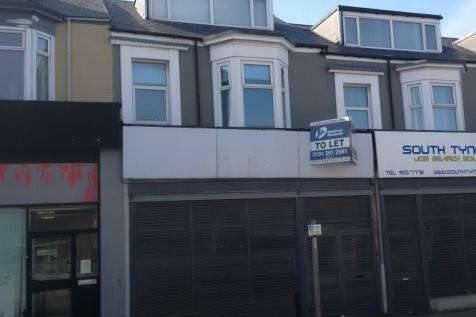 The property occupies a prominent spot on South Shields main retail parade with a strong frontage opposite McDonalds. 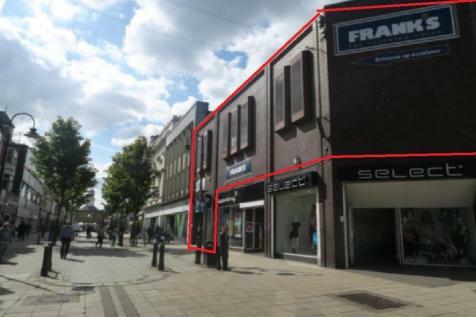 The retail properties are located adjacent to Thomas Cook and in close proximity to Wilkinsons and the Market at the end of King Street. The coastal town of South Shields lies approximately 7.5 miles north west of Sunderland, and 11 miles east of Newcastle upon Tyne. 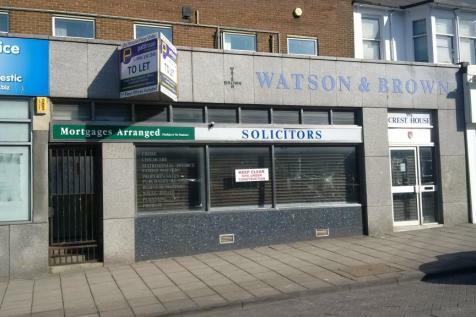 The property comprises a ground floor retail unit formerly used as a bank. Fronting onto Fowler Street the premises benefit form the following features: Suspended ceiling and carpets throughout. Full height glazed window frontage. Category II lighting. WC facilities. 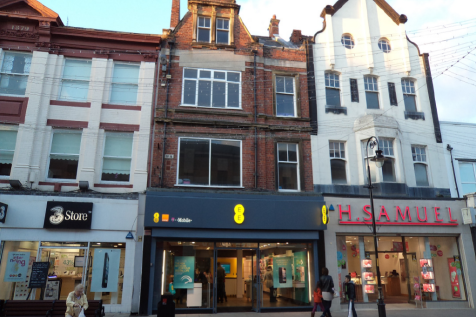 The property comprises a ground floor retail unit fronting onto Fowler Street. The premises benefit from the following features: Suspended ceiling and carpets throughout. Full height glazed window frontage. Category II lighting. WC facilities. 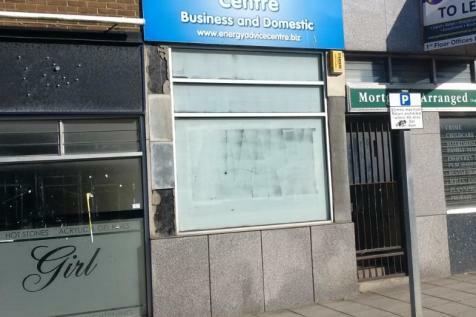 The property comprises a ground floor retail unit fronting onto Fowler Street. It benefits from the following features: Carpets throughout. Glazed window frontage. Category II lighting. 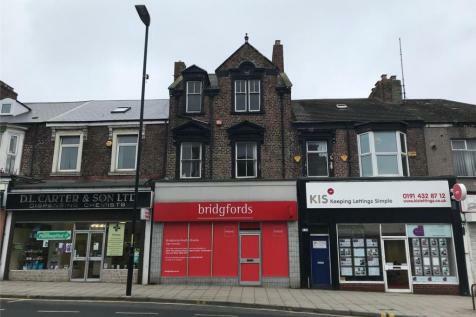 The property is located in South Shields Town Centre and occupies a prominent position on the prime high street pitch of King Street. Other occupiers in the immediate vicinity include H Samuel, Thomson, Three, Grainger Games, Burton, Boots and New Look.